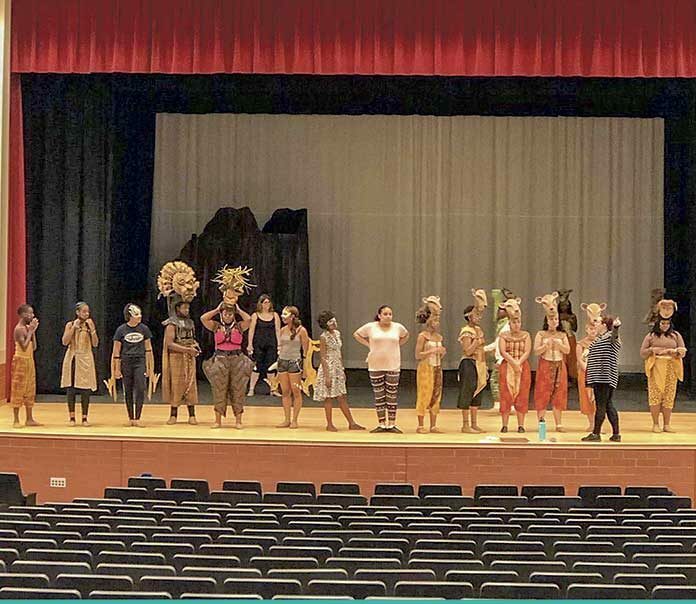 The Fayette County High School Tiger Troupe proudly presents “The Lion King Jr” – which follows behind the outstanding performances of Seussical, the Musical, Rodgers and Hammerstein’s Cinderella, and Little Shop of Horrors. 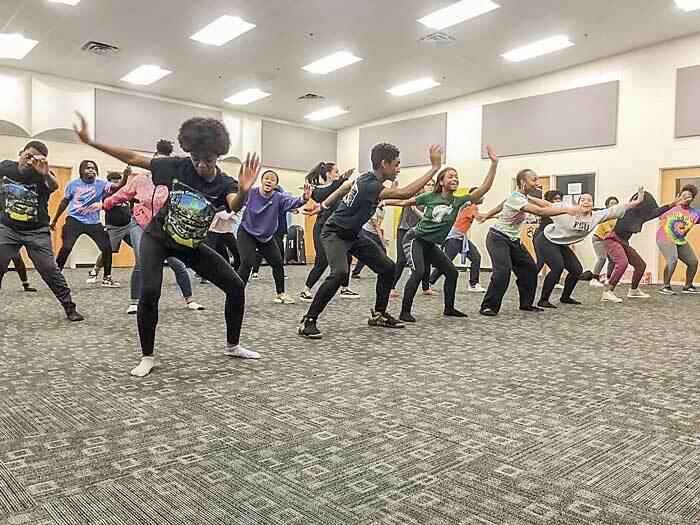 This 90-minute musical, designed for all ages, is based on the eight time Tony Award-Winning Broadway production directed by Julie Taymor and the 1994 Disney film. This production features more than 60 of our amazing Fayette County High School students in the cast and crew. The production is directed by Joanna Roberts, Drama/Theatre Director for Fayette County High School. She began her career with Fayette County Schools in 2015. This is her ninth production as director of the FCHS Tiger Troupe.